Adams County website. I will be putting data on here regularly so please come back and check often to see what I have put online. Adams County is a county located in the state of Ohio, United States. It is named after John Adams, the second President of the United States. It was organized in 1799 and has 546 square miles. 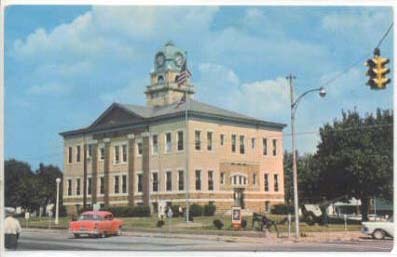 The County Seat is West Union. Adams County was one of the original counties. Parts of the county were taken from parts of Brown, Highland and Hocking Counties.